1Not available with special finance or lease offers. See dealer for details. 2Must finance through GM Financial. Some customers may not qualify. Not available with some other offers. See participating dealer for details. 3Not available with special finance or lease offers. See dealer for details. 4EXCLUSIVE DEALER DISCOUNT ON OUR BEST SELLING CARS. Please contact the dealer to fully explain these offers.. 5Conquest % Cash Back. Stackable % Cash Back for customers who have owned or leased a 2005 or newer Non-GM Vehicle for a minimum of 30 days. 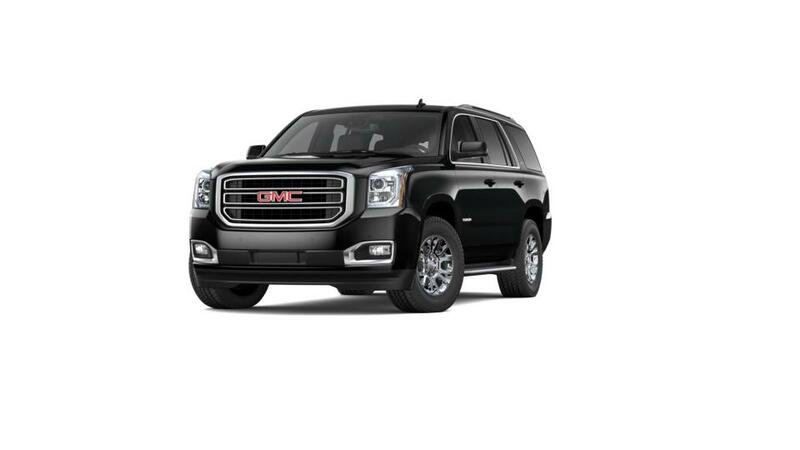 The brand-new GMC Yukon is now available for sale at Pahrump Valley Auto Plaza. It has raised the bar of full-size SUVs in the market. With seating for up to nine passengers and an interior flooded with the most up-to-date infotainment options, the all-new GMC Yukon, offered at our lot in Pahrump, is a complete package. It has incredible towing and hauling capabilities, making it one of the strongest contenders in the SUV segment. If you’re worried about financing your new GMC Yukon, we assure Pahrump shoppers that we would offer them the best deal in town. The contemporary and refined design will surely turn heads. 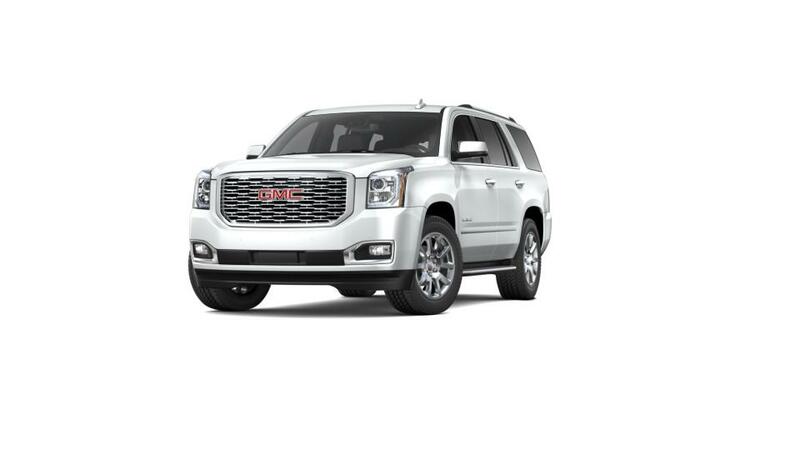 You can also visit us to test-drive the brand new GMC Yukon in Pahrump. Hurry!